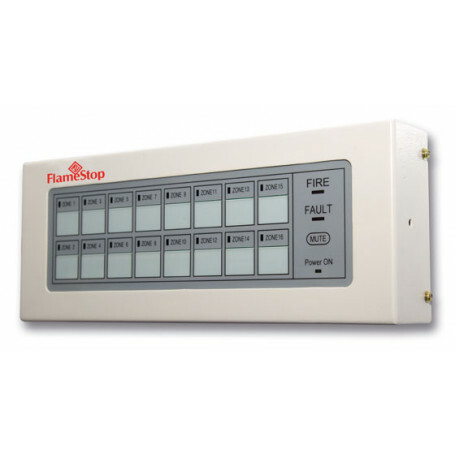 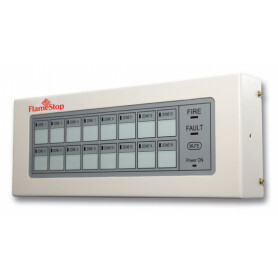 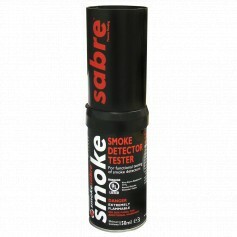 This mimic panel is compatible with 2, 4, 8 and 16 zone FlameStop conventional fire alarm panels. 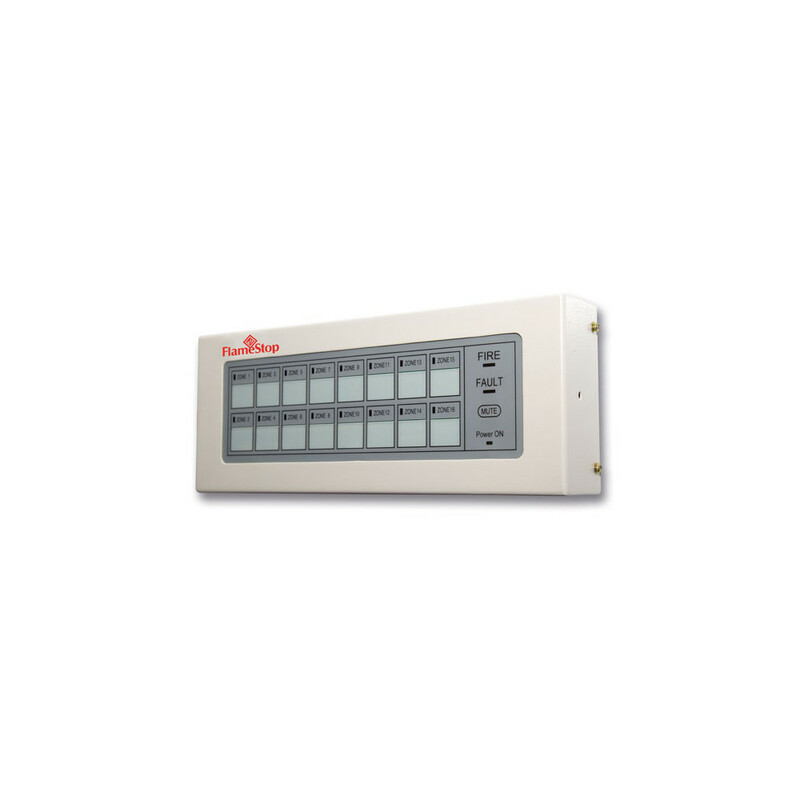 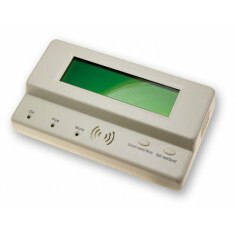 The mimic panel displays individual zone alarm indications as well as a common fault indication. 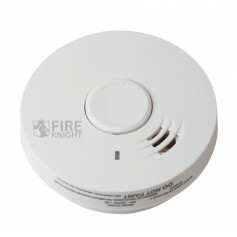 There is an inbuilt buzzer which sounds on alarm or fault and there is a mute button on the front of the fascia to silence the buzzer.